Our emphasis on customers is evident by our wide array of products and services. We are a major supplier of ready mix and specialty concrete, aggregates, landscaping stones, building materials, and repair products. For a complete list of our available products, please check out our Products PDF. 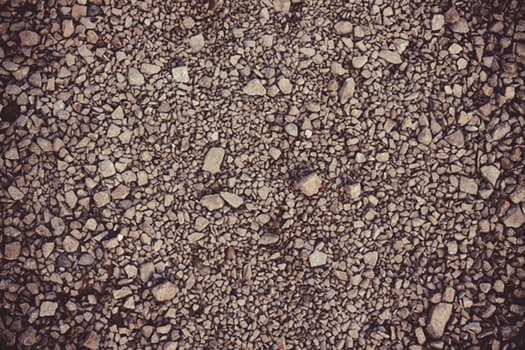 Carew Concrete is the leading supplier of ready mix concrete in northeast Wisconsin. Our ready mix concrete offers many advantages in construction projects – strength, durability, ability to mold in a specific shape, and the ability to construct a permanent structure in a very short period of time. Carew is also a major supplier of specialty concrete, including lightweight concrete, latex-modified concrete, super-plasticized concrete, micro-silica concrete, and flowable fill. To meet our customer requirements, we supply everything from traditional mixes to specialty mixes designed using Shilstone software. Our expertise and experience combined with the best technologies ensures that our customers receive everything they need to get a job done. We are actively involved with the National Ready Mixed Concrete Association to ensure that our products meet and exceed all of their requirements. Because of our integrated process and the utilization of the latest technology, we ensure supply and quality, as well as control costs. At Carew Concrete and Supply, we produce aggregates to ensure supply while controlling costs. Over the past five years, we have invested in state of the art crushing and washing equipment to ensure aggregate quality. 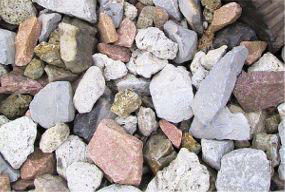 From our limestone quarries and sand and gravel pits, we produce quality aggregates that produce quality ready mix concrete. Carew Concrete has an array of products that can be used to landscape everything from commercial properties to homes. Our Appleton facility delivers what you need, when you need it. If you are interested in our landscape stones and would like more information, head on over to the Contact Page and we would be happy to get you more information. Carew’s special products division handles a complete line of concrete building supplies and concrete repair products. To better service our customers, the most requested supplies and products are stocked at each of our batch plants. 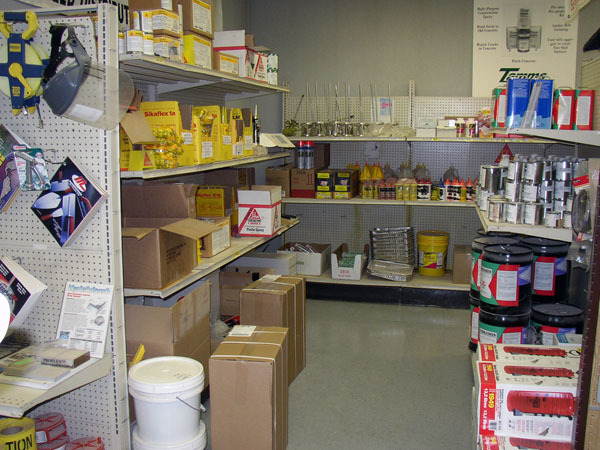 Our Appleton location boasts a 12,500 square foot warehouse that stocks a more extensive list of concrete building supplies and repair products. 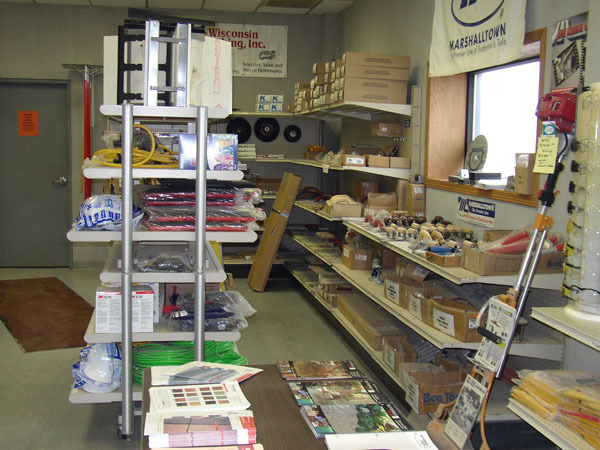 The warehouse store provides customers a convenient one-stop shop for tools and materials. *If you are looking for something not mentioned on our site, please contact us to see if we have what you need in stock, or if we can help you find it. Delivery to outlying plants and job sites is available.